By Bruce Anthenat, President of AWS Bio-Pharma Technologies. Today's Depyrogenation tunnels are very user friendly and generally very low maintenance, and they can be operated successfully by any pharmacy technician. 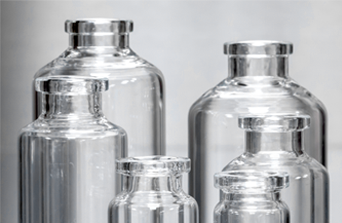 This section of the article will address the use of a tunnel like the Steriline ST-0 or ST-00 (Steriline S.r.l., Como, Italy) in depyrogenating glassware. By Bruce Anthenat, President of AWS Bio-Pharma Technologies. 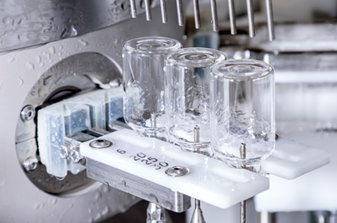 Steriline (Steriline s.r.l., Como, Italy) has developed the RA series of rotary vial washers (models RA-V4, RA-A4, RA-AV4, and RA-K4), which offer an output of up to 9000 containers per hour. 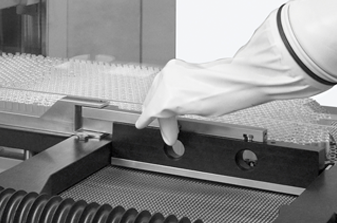 The RA-V4 is most appropriate for washing glass vials; the RA-A4 model, for ampules; the RA-K4 for cartridges and syringes, and the RA-AV4, for both vials and ampules. 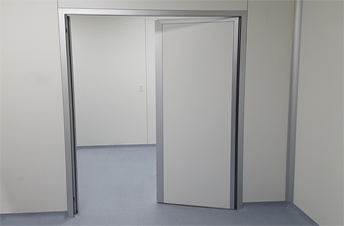 AWS Modular Cleanroom Systems Provide the Following Advantages in Both Design and Construction. Our phenolic wall covered panels are extremely resistant to the occasional bump by a cart, tank or other metal object which virtually eliminates the extensive wall repairs of conventional drywall systems. See our “strike test” video and try it for yourself. In this special Facility Focus report based on DME’s recent industry surveys, you will learn about how pharmaceutical project stakeholders work with sterile manufacturing technology.